Former UFC Featherweight Champion Jose Aldo will be competing in Brazilian jiu-jitsu in Brazil. 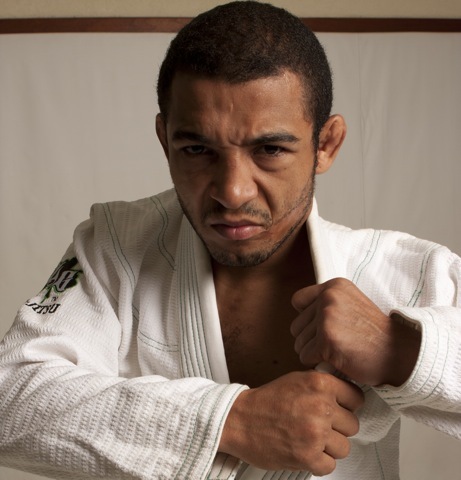 Aldo has signed up to compete at the IBJJF Master International Championship in Rio de Janeiro. “We are very honored to have the great Jose Aldo Junior registered for the Master South America”, - IBJJF announced on its social media. “We can’t wait to see this MMA legend representing the Nova União team in the light division”. Aldo, however, still holds the record for most featherweight title defenses in UFC history.